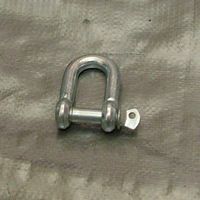 Go-Towin have complete range of D-Shackles is stock for safety chain connection to tow bar. 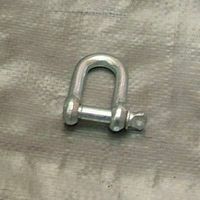 Available to pick up in store in Ballarat or contact to be sent Australia wide. 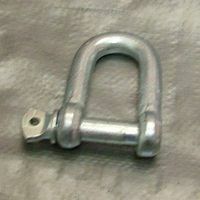 Rated D-Shackles are available. 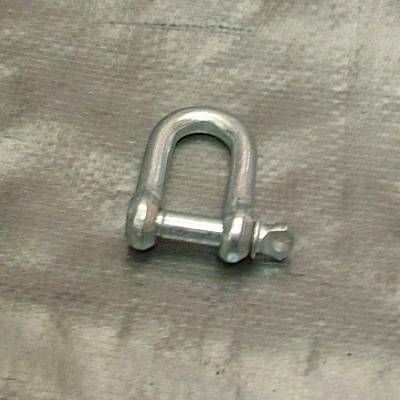 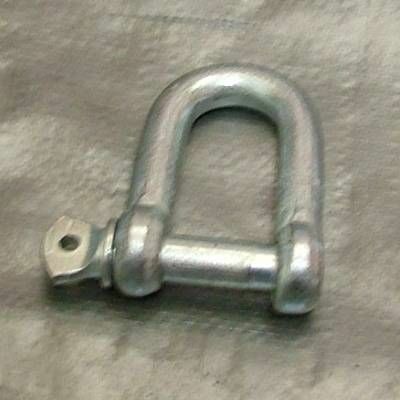 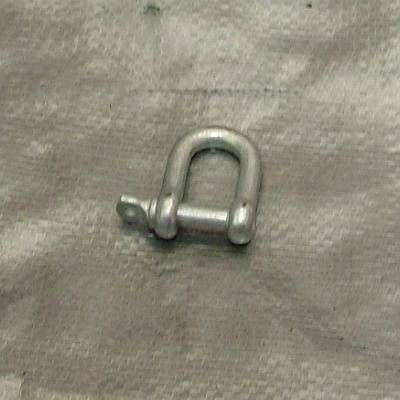 By Law Rated D-Shackles should be used, you can tell the rating via stamped safe working load (SWL).